There are very few times in life when you'll be involved in a transaction as large as selling your home. 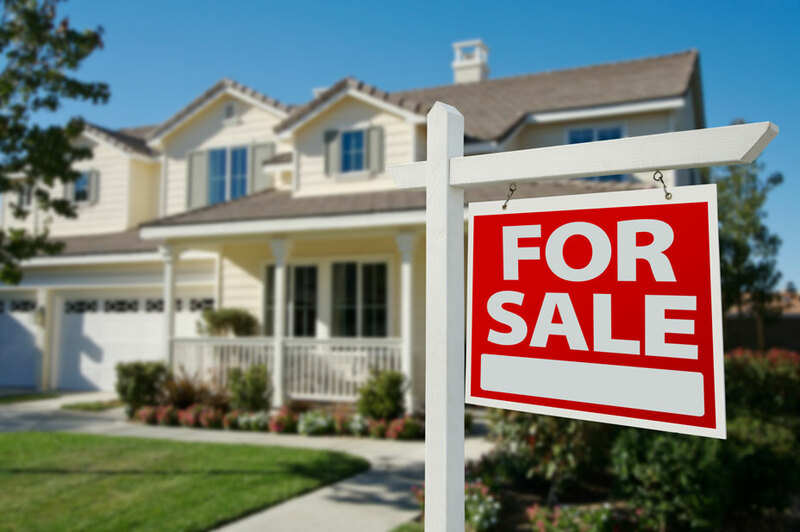 You've probably invested a lot in your residence, both financially and personally, giving a lot of yourself, over the years, so it's important to make sure the process of selling it goes as smoothly as possible. Whether you're upgrading to a larger home, or downsizing after the kids have grown up, the order of events in it's sale will be the same. However, each area has its own rules about specific additional steps that must occur, so it's a good idea to have a real estate agent oversee things from the beginning. Regardless, this guide can help you determine what should be happening when, and identify parts of the process that sometimes create little bumps along the way. Some local cities and counties may require city inspections, often known as "Truth-in-Sale Housing Inspections" or "Time-of-Sale Inspections". Not all communities require these inspections be performed. In addition to those communities that do require city inspections, there are some that may require some repairs in order to sell your home to potential buyers.